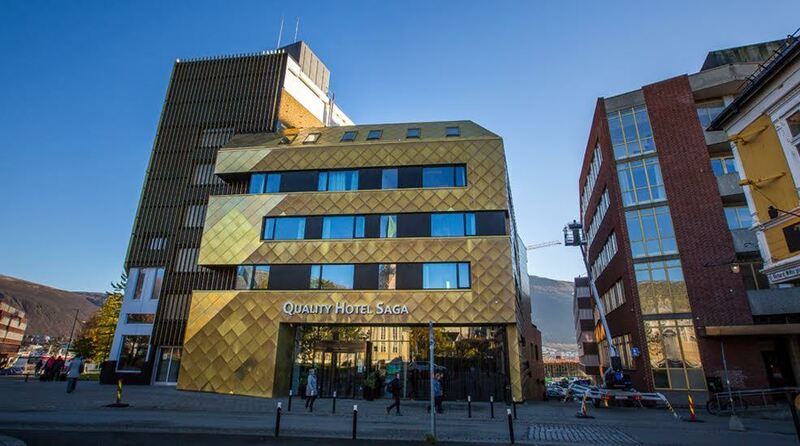 Quality Hotel Saga is located in the centre of Tromsø and offers fullservice conference solutions. Communications is nearby and we have 7 meeting rooms with a capacity of 200 persons in our largest room. We are a cash-free hotel.